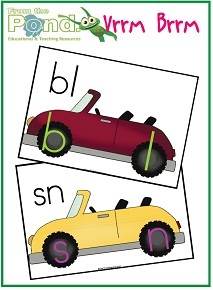 I have just listed this new resource to help you explain consonant blends with your students. The file includes 18 pages, each showing a different consonant blend that comes in the initial position of words. 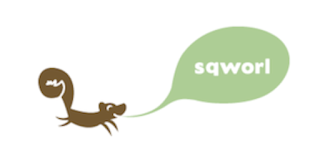 The file also includes instructions for a catchy little explanation to help your students understand that a consonant blend can be thought of as one sound cluster, but we hear two single sounds pushed very quickly together. Available on my website, and also through TpT. This printable game activity will be great for new kinders who need the support of hands-on or concrete materials to hold, move and touch as they learn to add numbers together. In Two Cheeky children will add freckles (counters) to their game board to model addition. The two cheeks will help reinforce the idea of two different groups. The children can write their numbers down on their worksheet, once they have found the total of their two groups. Little Miss 4 now decided that after her dinner/bath routine each night, we should play one of my games - who am I to argue? We played Two Cheeky tonight - and she LOVED it! She is still a little young to really understand addition, but she enjoyed rolling the die and counting the dots to find the number. I am sure soon, she will beging to recognise the dice numbers instantly. She practiced counting out the right number of counters and loved adding them to her face game board. I used the opportunity to encouage lots of math language and talking about numbers and counting. So although we didn't quite play to my instructions, she got so much out of it. I am sure you could think of many ways to use this resource in your math lessons too. Roll the die, and put your counters on! One cheek has counters, now for the other side! 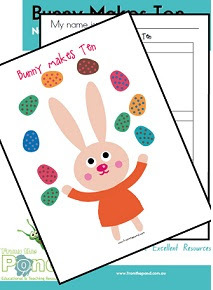 I played our new game BUNNY MAKES TEN with Little Miss 4 as a special Good Friday treat this morning - she loved it! Especially at the end when she got to sample the chocolate eggs. You could play this game in your classroom with counters or little fluffy craft chicks that you buy from the dollar store! Roll the die and add your eggs or counters! Who will get to ten first? Remember to record the numbers you rolled that added up to ten! 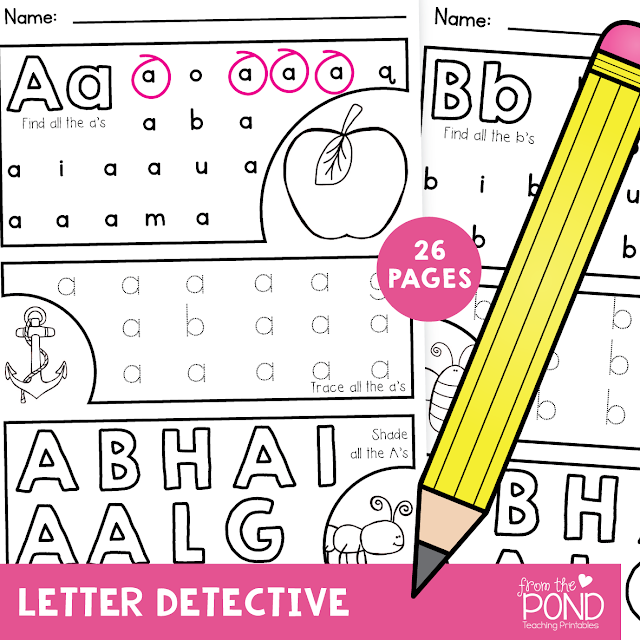 Click here to find our new game in our TeacherspayTeachers store! This is a big bundle of 12 fun math center activities that will help your students learn about counting and number order on a hundred chart. 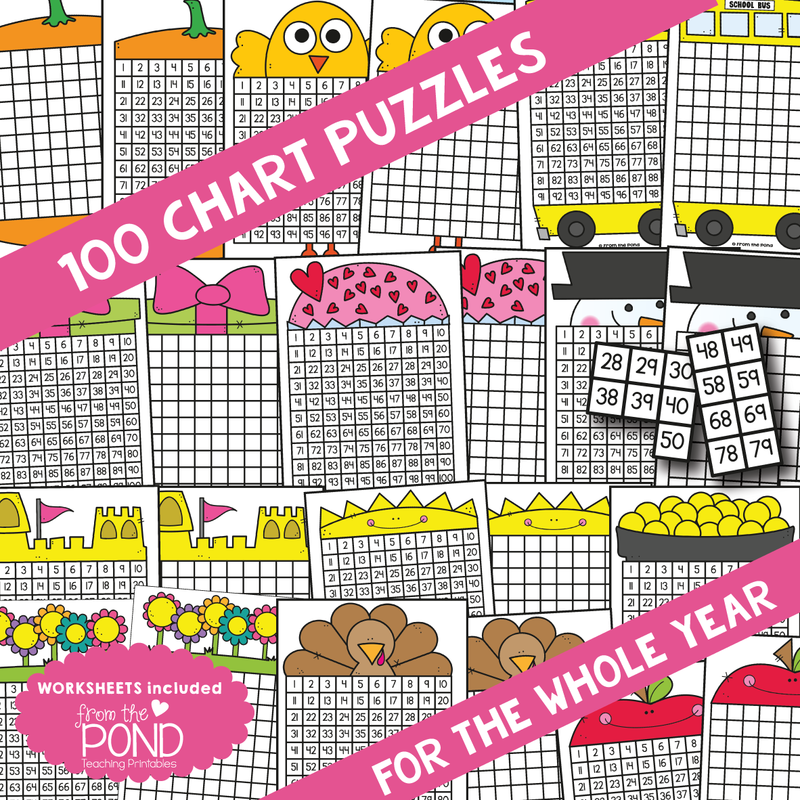 Choose from either the blank or numbered base board, copy a hundred chart onto coloured paper and cut it into puzzle sections. Your students will love re-buidling the hundred chart to put the puzzle back together. The themed topper will add a fun motivating element to your students' learning. Each packet also includes a worksheet for follow up learning, and a cover page to help you organize your center materials. Thanks so much for stopping by to learn more about our printable learning materials. Just a little bit of talking really! There are so many wonderful resources available to help children learn that have been created and designed with thoughtful, creative and colorful graphics. Our students are lucky to engage with motivating and interactive activities on the Smartboard, that are equally as colourful and creative. Take a break from the wonderful visual motivators and learning tools, and focus on auditory activities - learning experiences that help children develop strong auditory memory and skills such as the ability to visualise and imagine! 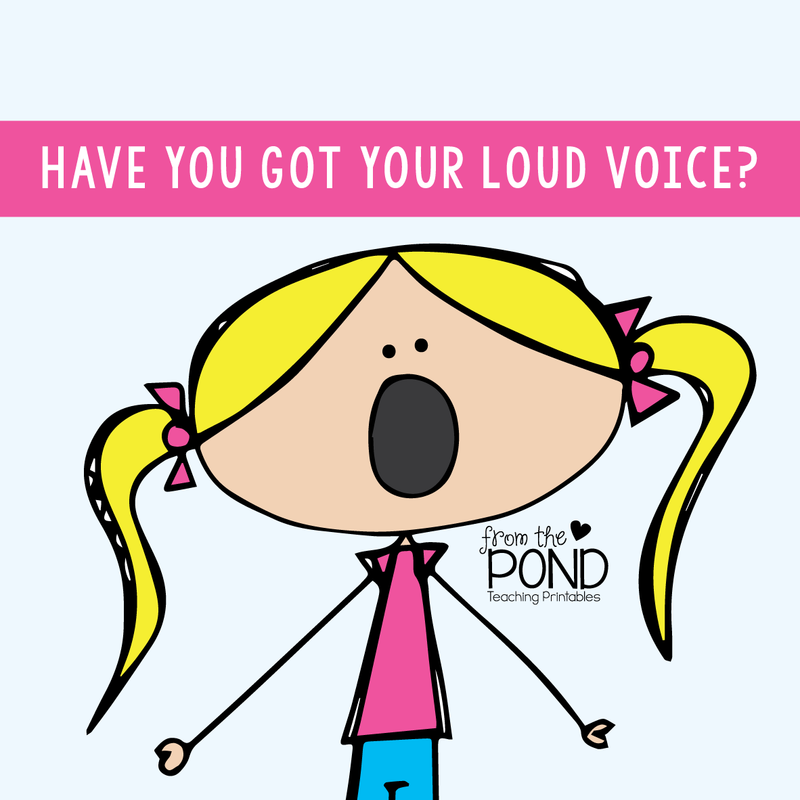 Equally as important are auditory activities that will help with language and literacy. A simple favorite that only takes a few spare minutes, is to have the children listen to a series of 4 or 5 letter sounds, e.g. H G K M T and then have the whole class, or individuals repeat them back to you. Challenge the students to say them in reverse order. Put emphasis on one sound in particular, and ask the class which sound was singled out. Ask them to repeat the sequence back with this emphasis. they repeat back in chorus, "yes we have, we really have" (in matching loud voices). 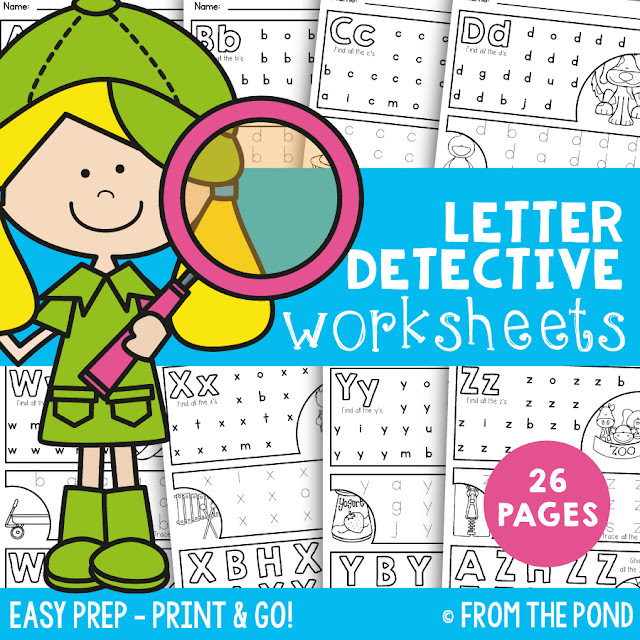 This printable Letter Detective worksheets packet will provide you with 26 fun worksheets to help with letter identification and learning the alphabet. There is a worksheet for each letter of the alphabet. Students will identify, trace and color both lower and upper case versions of the letters to complete the worksheet. 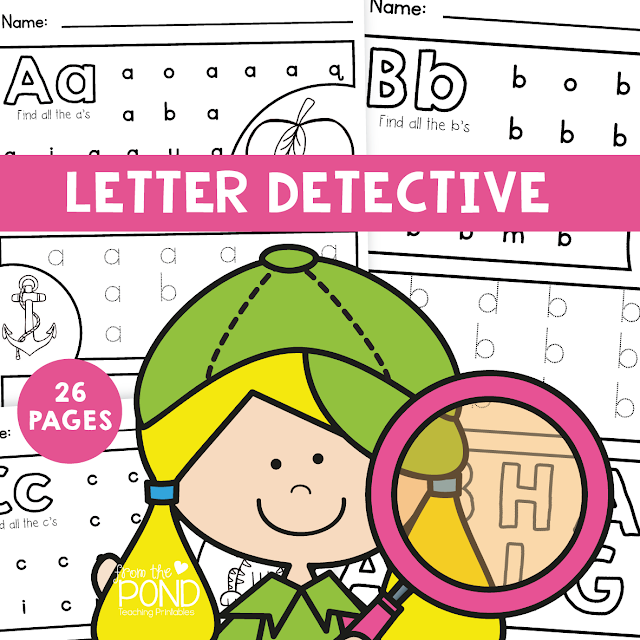 Your detectives will love learning all the letters of the alphabet! This is a simple activity to help your students with their alphabet, letter sounds and also communicate with the class. You will need consonant letters printed on cards (e.g. index cards). The children draw a card from a box or bag. 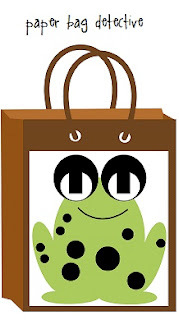 Attach the card to a note (and place it in a paper bag) asking their parent to take them on a home tour looking for objects that begin with the letter sound they drew. One or two small objects may be brought back to school the next day in the paper bag. The letter card should be plainly attached to the bag. Your detectives can then be encouraged to describe one of their objects to the class without naming it. Other students can guess the object. You may like to limit the activity to 3-5 "detectives" each day. Perhaps these students could wear a detective badge or hat for part of the day. I set up a sqworl page so you can easily find where we are on the web! Hop over here to check it out! Easter is a wonderful time for letting our little learners be immersed in color, fun, creativity and joy. 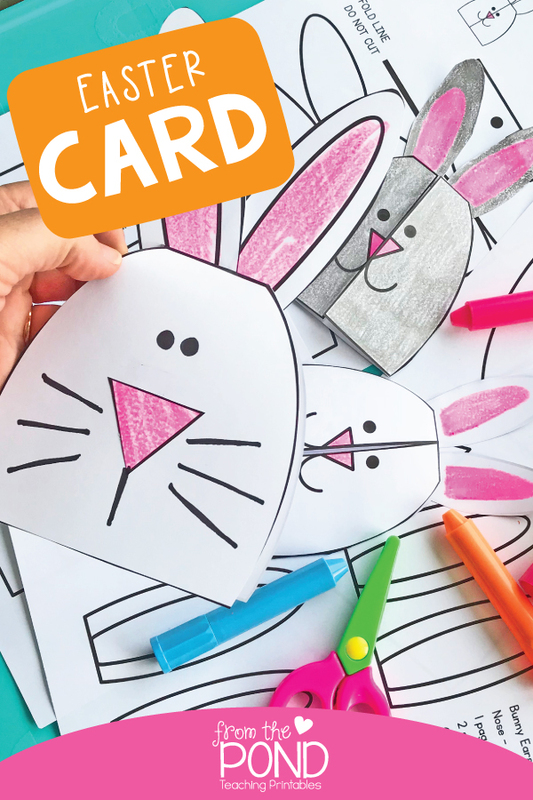 Why not give them the opportunity to make Easter cards for their friends and family. Show them some Easter symbols and images, read some stories and share some songs. 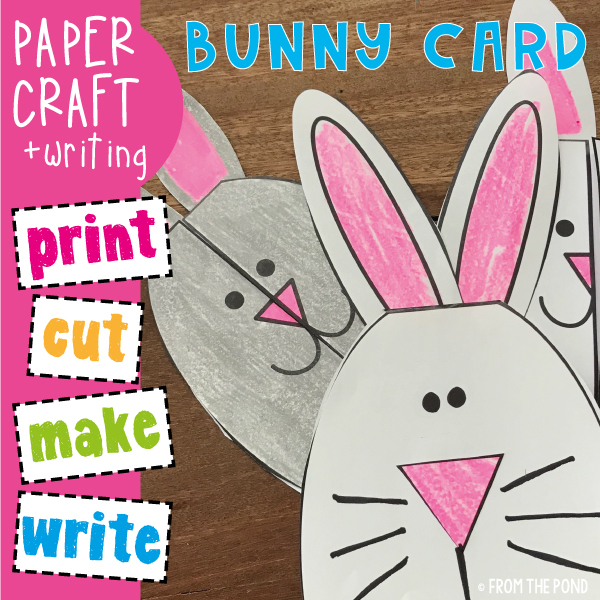 Let your little ones create their own cards or provide them with some simple templates to explore. I have always found templates generate a myriad of new designs once students have seen how a pattern can be transformed - they start to make their own! 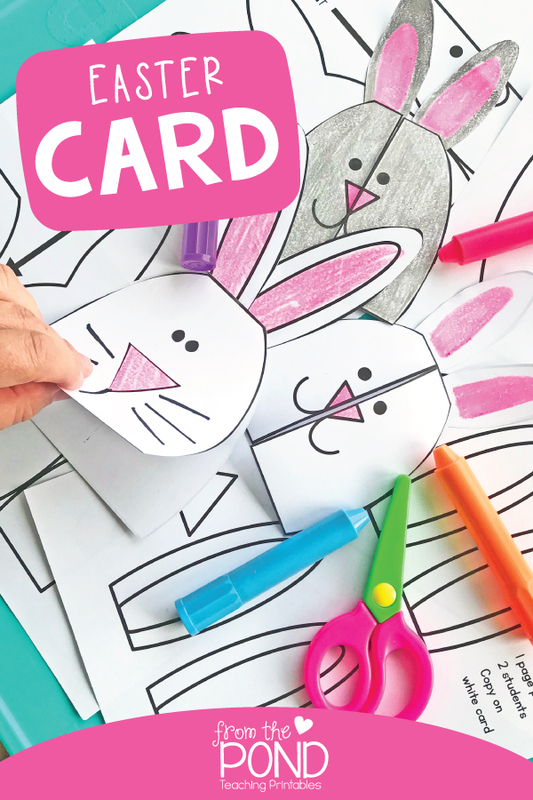 We listed a cute Easter Bunny card to make with your students - just print, photocopy, cut, colour, and paste! There is a flip up version as well as a center opening version. Well, I finally did it! I have got a blog to start recording some of my ideas and creations for From the Pond. 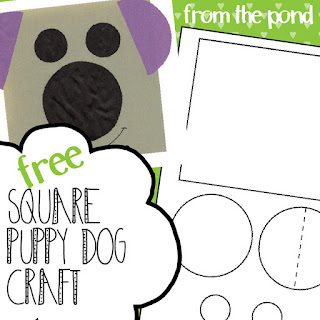 To celebrate my new blog, please download this FREE page craft file for a Funny Little Dog. I love making simple craft projects from Brennex Paper Squares. 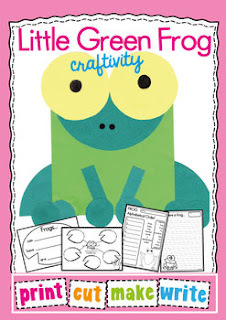 I have more square paper crafts to come, like this little cutie frog! Thank you so much for stopping by and becoming a new friend of From the Pond! I can't wait to get to know you! Hi I am Mel - welcome to our blog! 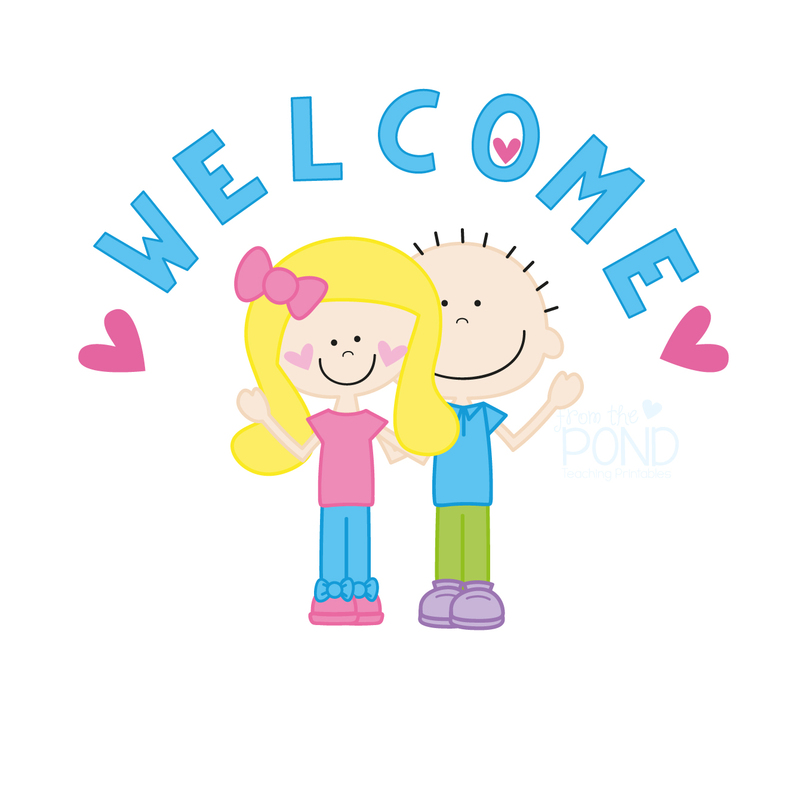 My husband Brett helps me with various administrative aspects of my creative work and we are excited to have you here!